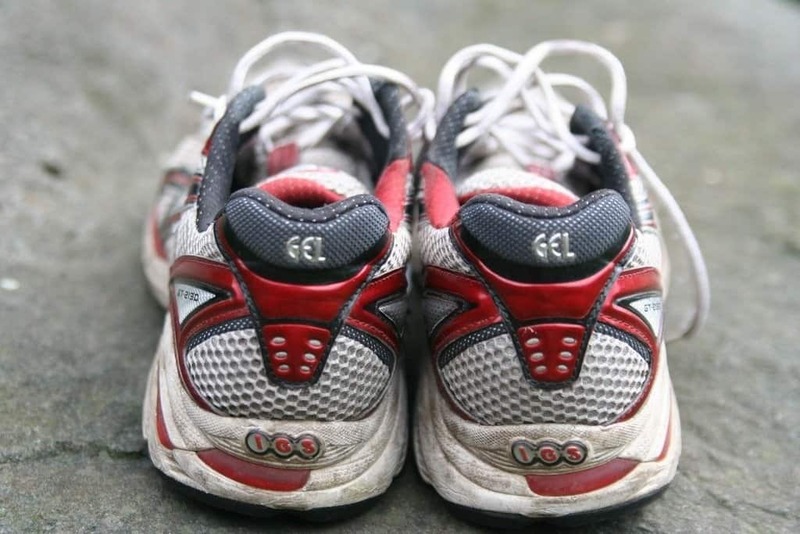 Many runners enjoy using ellipticals because they allow individuals to exercise without going outside or experiencing the pain that can come from the feet impacting with the ground. Because of this, the market is flooded with numerous elliptical models and manufacturers. With this in mind, how does the Proform 250i rank compared to others? 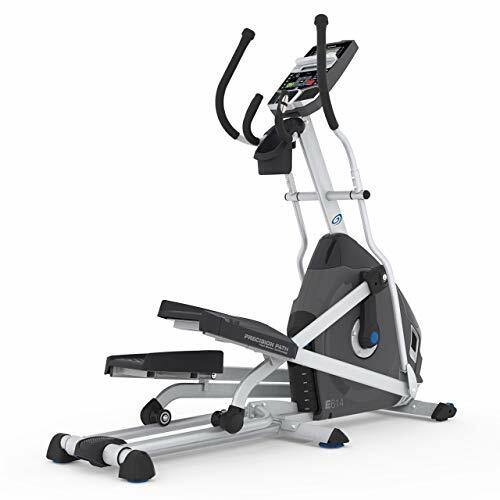 Ellipticals are a specific form of exercise equipment designed to encourage indoor cardiovascular exercise. They are also known as elliptical trainers and facilitate running, walking, and climbing motions through the use of two steps. These steps are connected to handles for the hands and are attached to a rotating mechanism. Basically, when the user moves using their natural walking or running motion, the steps will move with them and they will be able to exercise indoors. This rotating movement is excellent for avoiding the pain and joint issues that can come from striking the ground while running, so they are a popular choice for older individuals or those who experience joint pain. 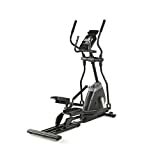 Ellipticals are a common feature in public and private gyms. The elliptical avoids a lot of the problems associated with treadmills, including belt slippage and the aforementioned pressure on the legs and joints. These machines can even be used for an upper body or arm workout since the handles can be pushed and pulled by the user while moving. We all know that ellipticals are an exercise machine with numerous benefits and few drawbacks. What makes the Proform 250i so special is the adjustability, meaning that runners of all types can use them by simply changing the resistance and height of the workout. Proform is owned by a company called Icon Health & Fitness. This company opened in 1977 and was founded in Utah. As of 2018, it holds over 250 different patents for exercise-related developments and manufactures a variety of equipment like ellipticals, treadmills, stationary bikes, weight trainers, benches, and yoga equipment. The company has won numerous awards for its designs and has been voted as a popular choice for runners and other athletes for several years in a row. Recently, Icon Health & Fitness moved its manufacturing out of the United States, which might concern some athletes when it comes to the quality of equipment. However, Proform machines continue to be well-made. 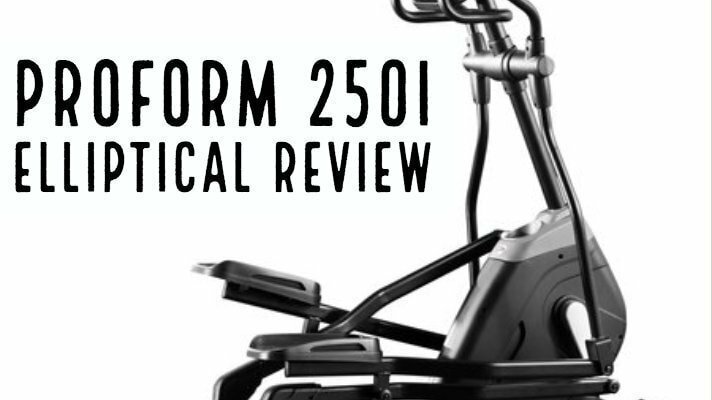 The Proform 250i is a sturdy elliptical made of steel that typically costs between $300 and $500 depending on the seller. It features a large LCD display that shows significant information like calories burned, distance traveled, current speed, average speed, and heart rate. The heart rate is measured by padded EKG grips and the handles that runners can hold while in motion. 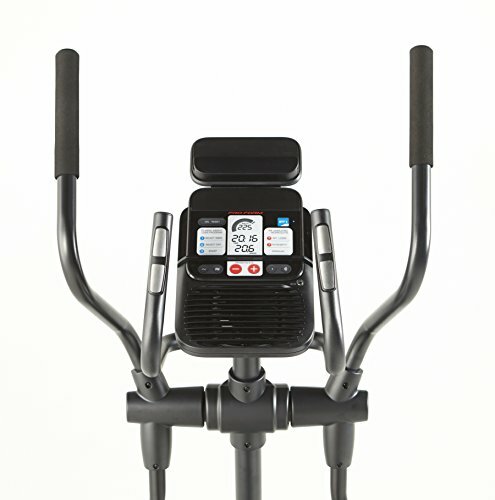 The Proform 250i elliptical features 14 preprogrammed workouts, 14 different magnetic resistance levels, and a workout fan. The stride length comes in at a total 17 in., and there is special inertia-enhanced flywheel. Other benefits include oversized pedals, a water bottle holder, front transport wheels, and even an iPad holder for interested individuals who like watch TV or stream movies while exercising. The Proform 250i comes with a 5-year warranty for the frame and a 90-day warranty on parts and labor. The machine is compatible with the iFit and also includes access to Google Maps so runners can pretend they are running outdoors in real world locations. The machine can hold a maximum of 250 lbs. and weighs 130 lbs. Full product dimensions are 50 x 26 x 18 in. (H, L, W). Because the Proform 250i is the middle of the road product, it does have an interesting list of positive and negative features. This elliptical is sturdy, reliable, and includes all of the basics runners expect from an elliptical. It even includes a few surprises such as the Google Maps feature and is compatible with the iFit. For one thing, the warranty is minimal and runners will be out of luck if one of the parts breaks down after three months. In general, the Proform 250i is a great midpoint option for runners. It’s not expensive and is simple to use, but also doesn’t come with a ton of the new technological bells and whistles that companies are now including in exercise machines. So, for individuals who want a machine great for a regular workout that won’t break the bank, the 250i is an amazing investment. It just missed out on our best under 500 and under 300 rankings. However, if you need an elliptical that needs to last through a daily intense workout should look somewhere else.